In the aerospace industry crack analysis and weld inspection are two of the most important quality control issues. 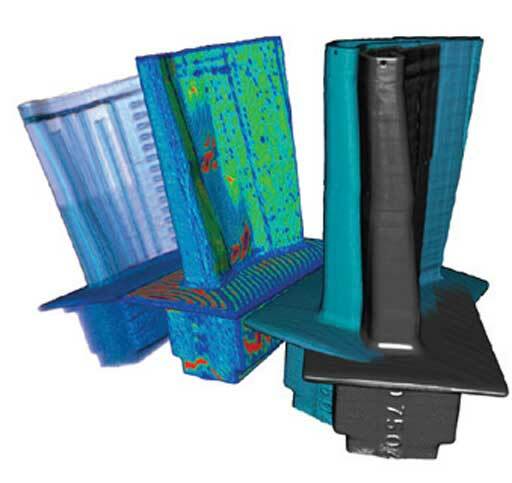 3D CT scanning helps to effectively diagnose and repair cracks and damage. In the past, assemblies would have had to be disassembled each part and checked individually. A time consuming and risky process. CT scanning enables a part to be examined in its fully assembled state. 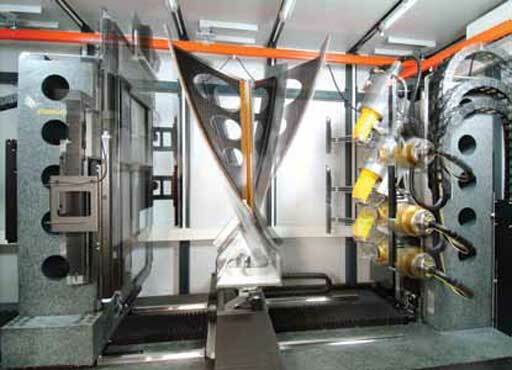 External and internal parts are inspected simultaneously, saving time as well as cost. Process control and optimization of laser and friction welding technologies require defect detection in the micron range. Additionally, for turbine or weld-seam inspection in tubes, a large variety of rod anodes for its microfocus X-ray tubes exist. Another important advantage of 3D Computed Tomography is that it shows the exact location, shape, orientation and size of the defect inside the sample.